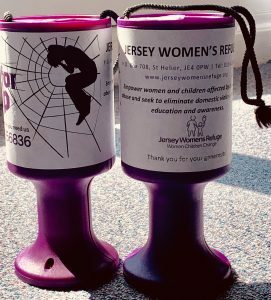 Pop in and meet some of our supporters, find out more about Domestic Abuse and ways you can help support the essential work we do. 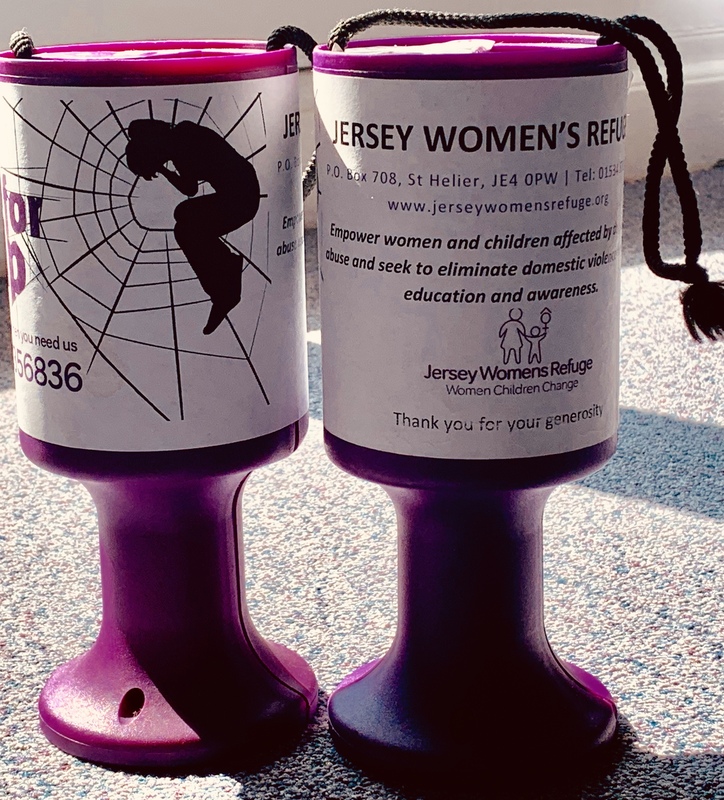 We had a wonderful time at our annual Breakfast and cannot thank our supporters enough, including our fantastic sponsor Barlcay’s, for coming along and raising an incredible £6241.16 for the Jersey Women’s Refuge. 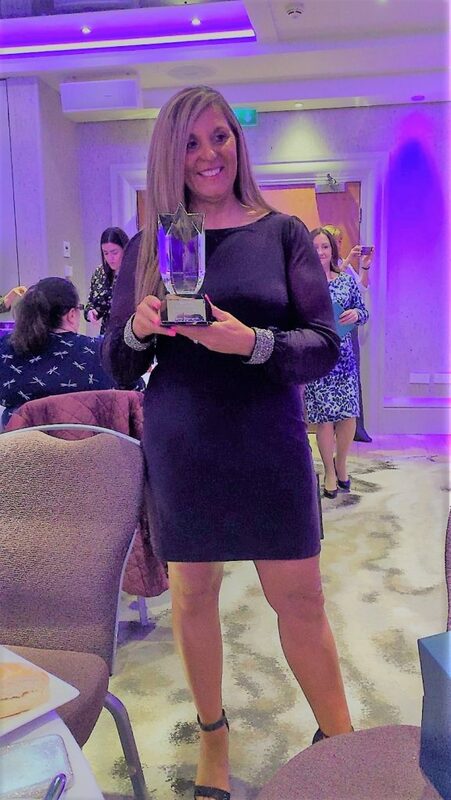 It is also our privilege to announce that Anna Goncalves won the 2019 Inspirational Woman of the Year Award. Fill in the form below - we’ll contact you back within 24 hours. Domestic Violence is any form of physical, emotional, sexual or financial abuse which is used to gain power and control over the other person in an intimate relationship. Women often say emotional abuse is worse than physical abuse as it leaves no visible scars, is difficult to prove and can be very damaging. Children living with domestic violence can also suffer in a variety of ways; either by witnessing violence itself, by being used as emotional pawns or indirectly by the stress suffered by their mother.